Selamat Datang - Tea & Co. 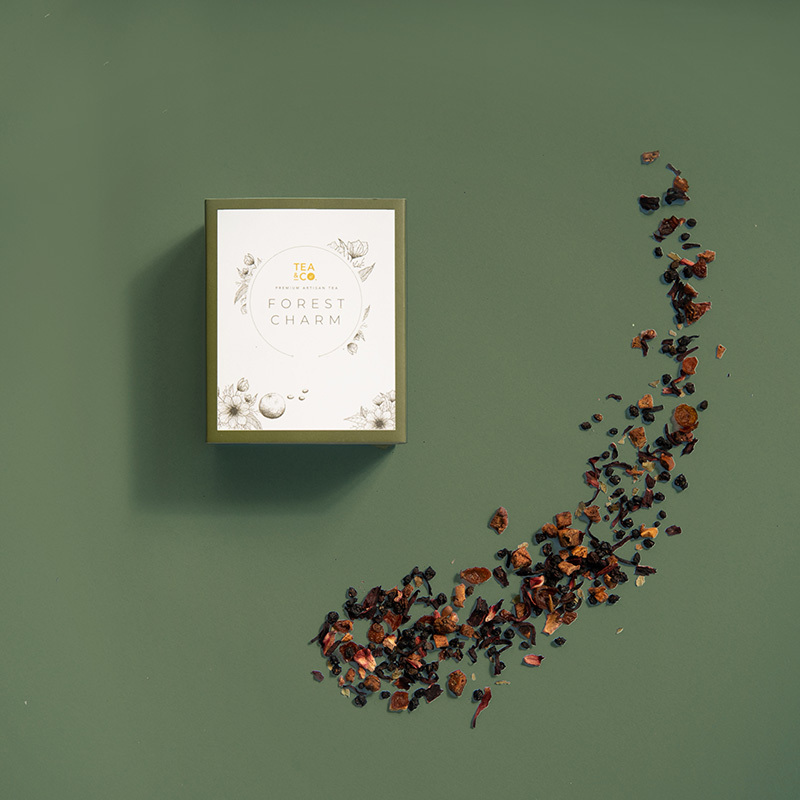 Known to have their own distinct character of flavors, we decided to “dress up” each of Tea & Co. teas with their own colorful personalities, making them more beautiful inside & out. 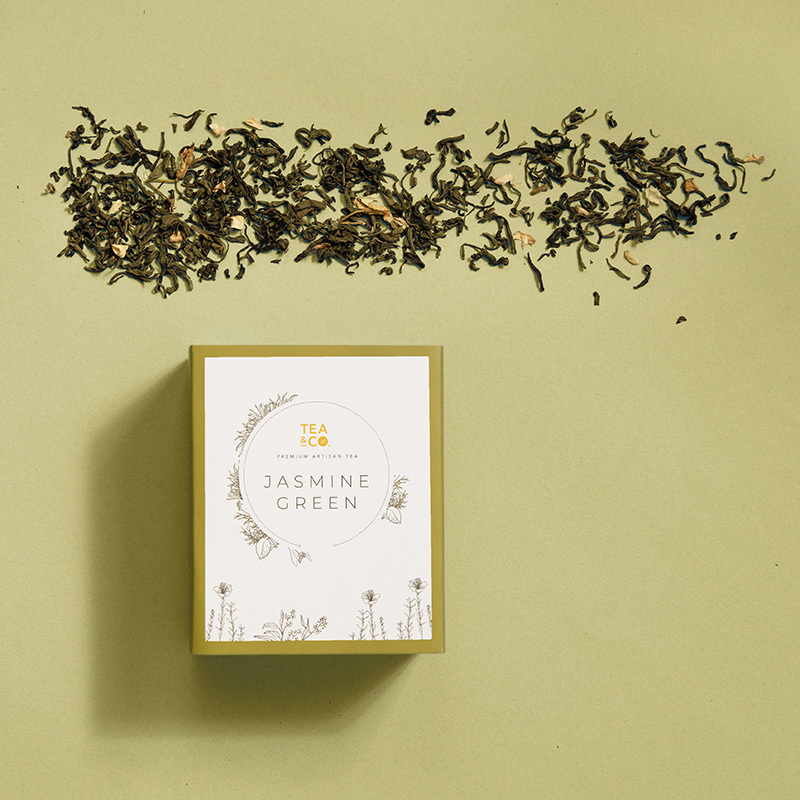 Our color packaging is made to visually represent each teas’ own uniqueness in the most elegant and fun way possible. 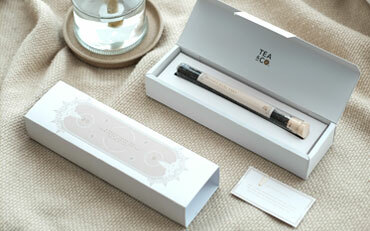 Also making them suitable to be made as a gift to your tea-lover loved ones, or simply to be enjoyed by yourself! We believe your event is special and should be accompanied by something as unique. 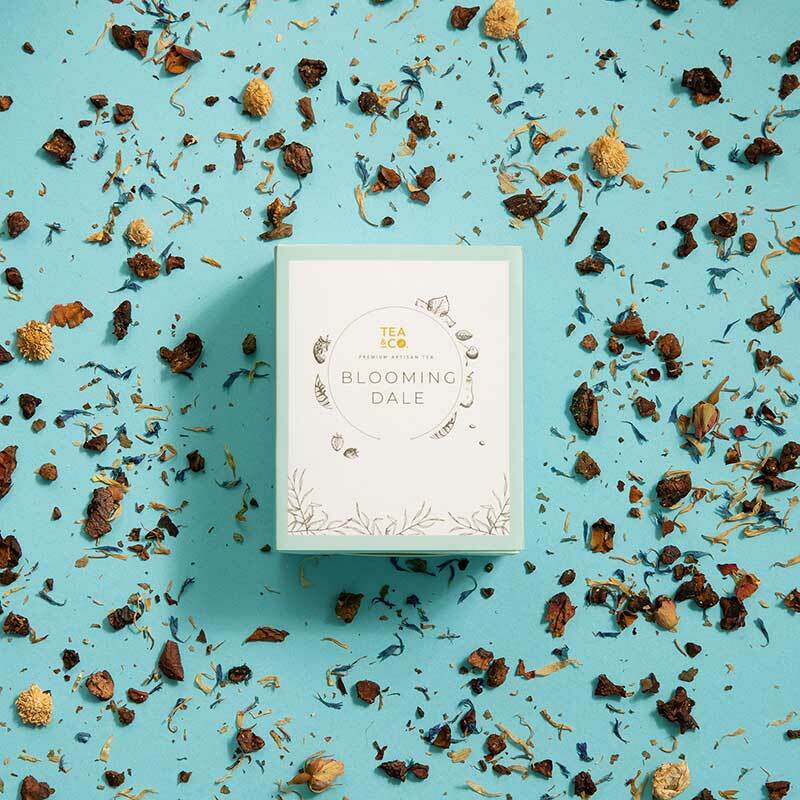 Tea & Co. gifts specialized in premium quality teas that are packaged as customized favors and gifts for your special day / event. 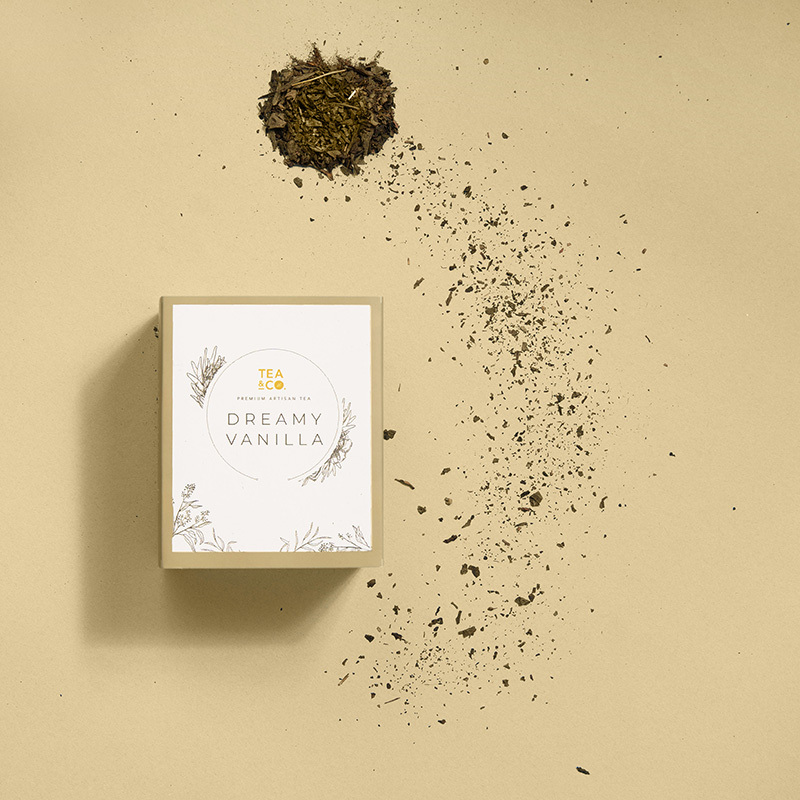 Each of our teas are lovingly crafted and thus uniquely created. 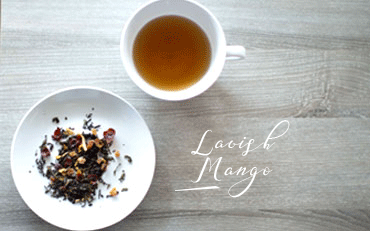 Find out more about our enticing Lavish Mango tea. Lavish Mango is a combination of sophisticated taste of green tea with playful and juicy real mango and marigold blossom. 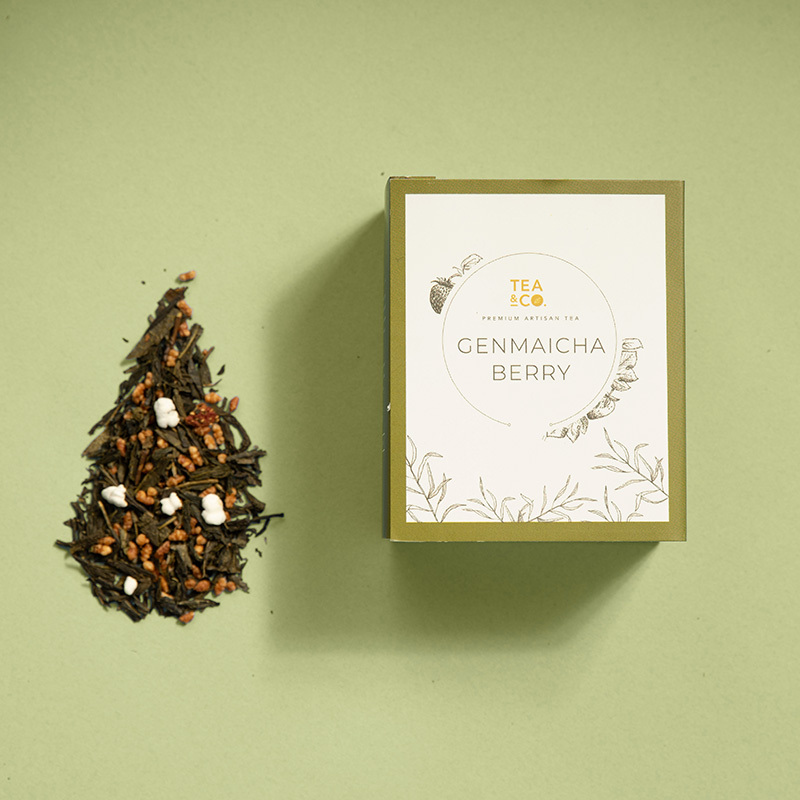 Our tea taste is as unique as our personality. 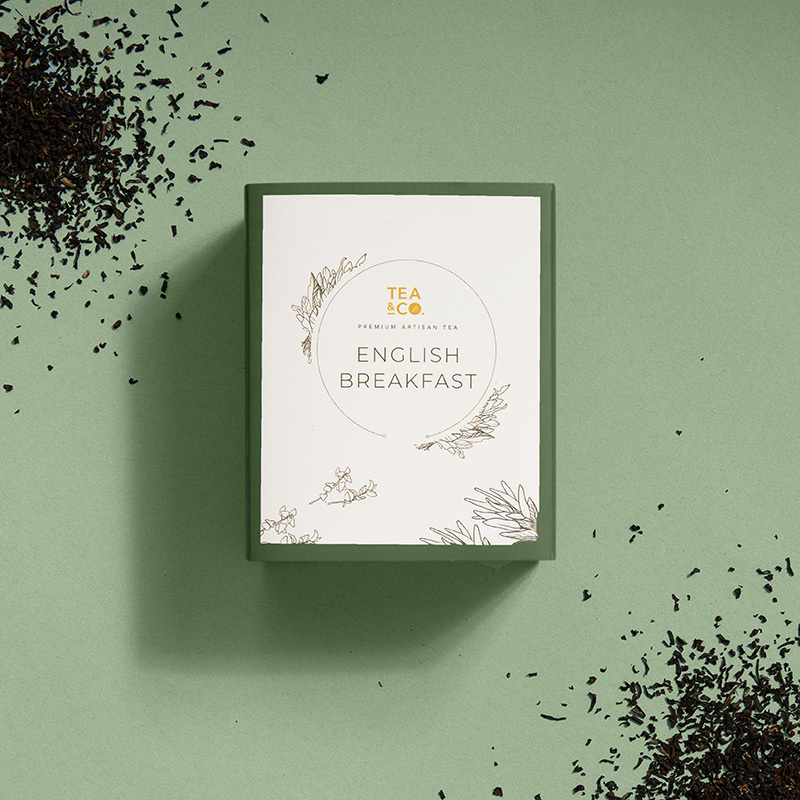 Each tea base and ingredient says something about its drinker. 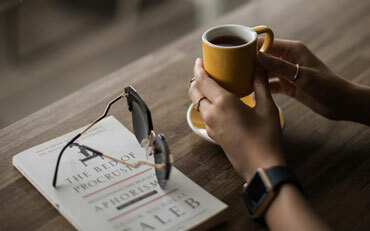 Read our article to find out what your tea preference says about you here.